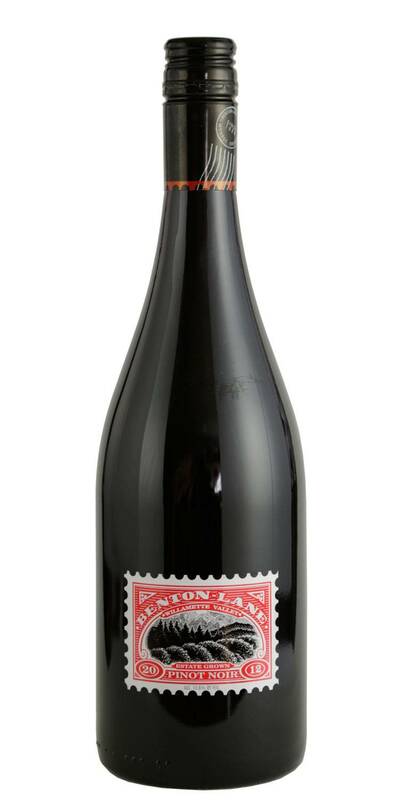 Benton Lane Pinot Noir has aromas of black cherry, cassis and red licorice. The texture is quite plush and velvety with integrated tannin. 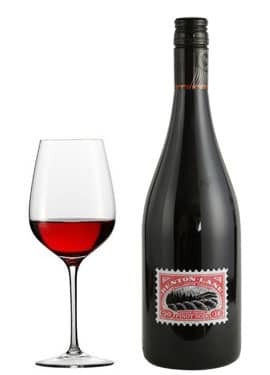 The flavors are classic Oregon Pinot Noir cherry and berry nuances, with notes of cured meats and baking spices layered in.